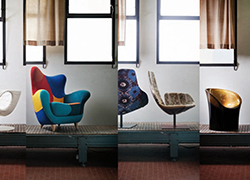 A parade of sofas and armchairs to tell the history of a company that represents the haute couture of international design. 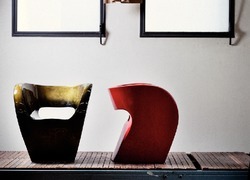 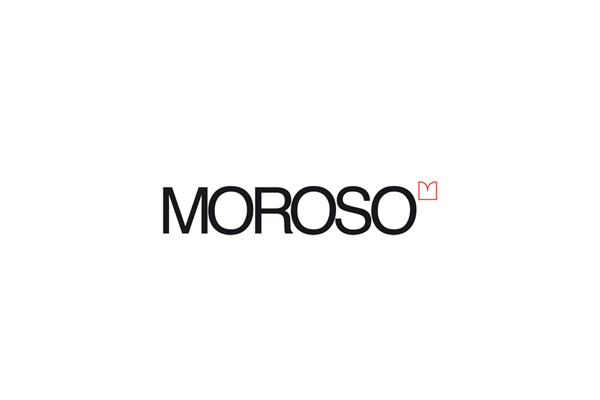 Moroso was created in 1952 from a project conceived by Agostino Moroso who, together with his wife Diana, founded the company with the goal of manufacturing and designing sofas, armchairs and interior decor. 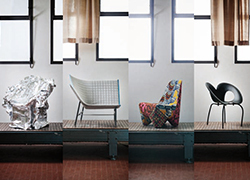 Since the 1980s the family's second generation began to carry out in-depth research within the sphere of designer works. 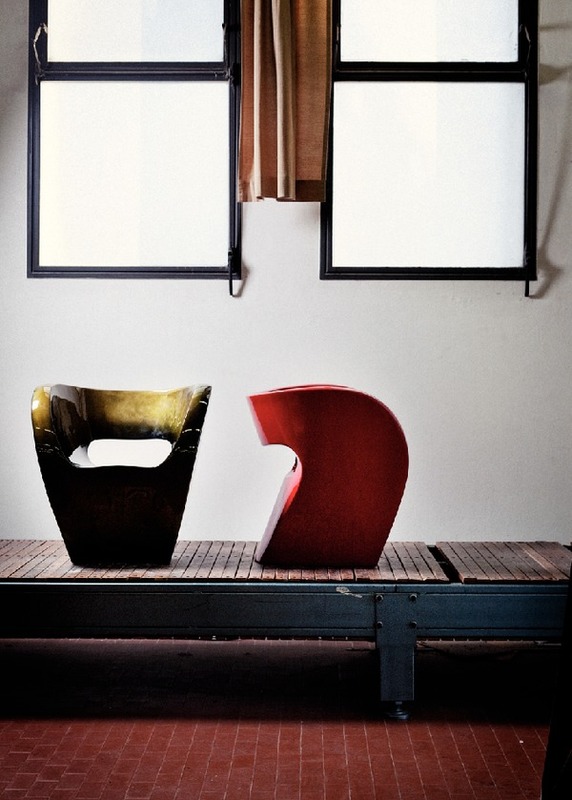 Almost sixty years have gone by since it was founded and Moroso is now positioned within the haute couture of international design as a leading company in the upholstered furniture sector. 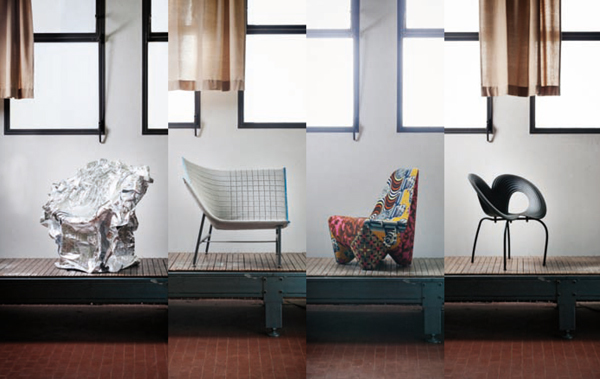 Thanks to the creative contribution of its designers, such as Ron Arad, Patricia Urquiola, Ross Lovegrove, Konstantin Grcic, Alfredo Häberli, Toshiyuki Kita, Marcel Wanders, Tokujin Yoshioka, Enrico Franzolini, Doshi & Levien, Tord Boontje, Nendo, Front and others, over the years Moroso has created a collection of iconic products under a single trademark, albeit with various localisms: an international horizon that has allowed the company to enter some of the finest venues in the world, including: the New York MoMA, the Palais de Tokyo and the Grand Palais in Paria, as well as the Venice Biennale. 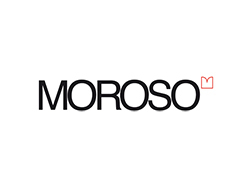 Today Moroso numbers 140 employees, with branches in the United States, Great Britain and Singapore, and it exports its products to 74 countries.